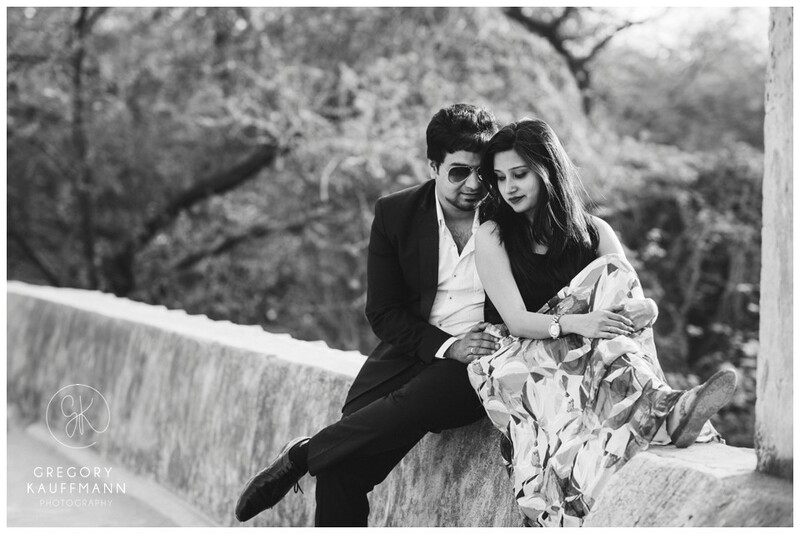 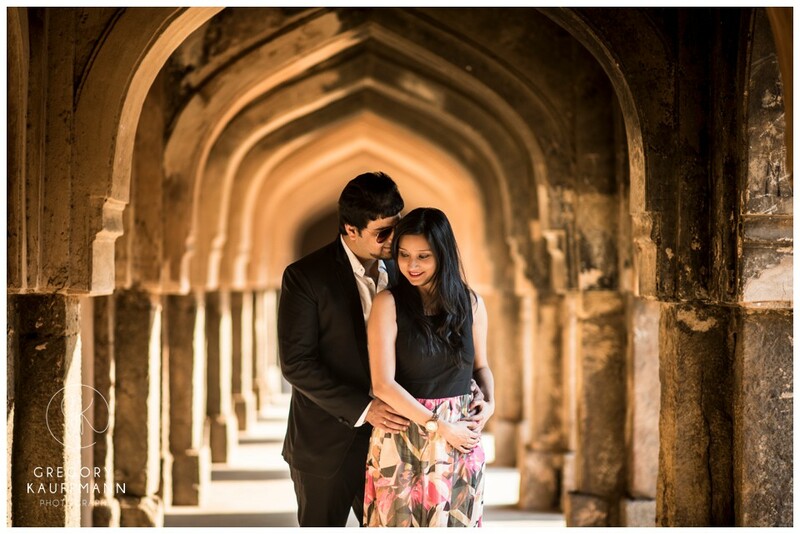 Here is my beautiful indian couple, Sneha and Prateek, again with some more images of their pre-wedding session in New-Delhi. 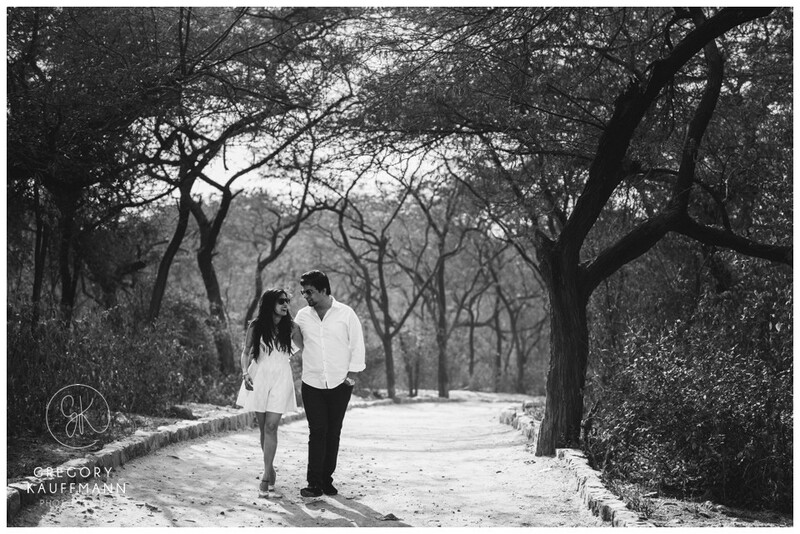 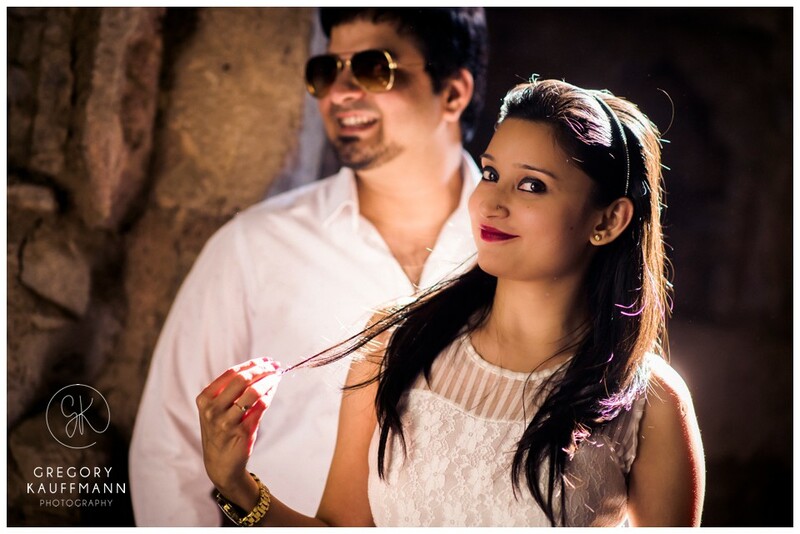 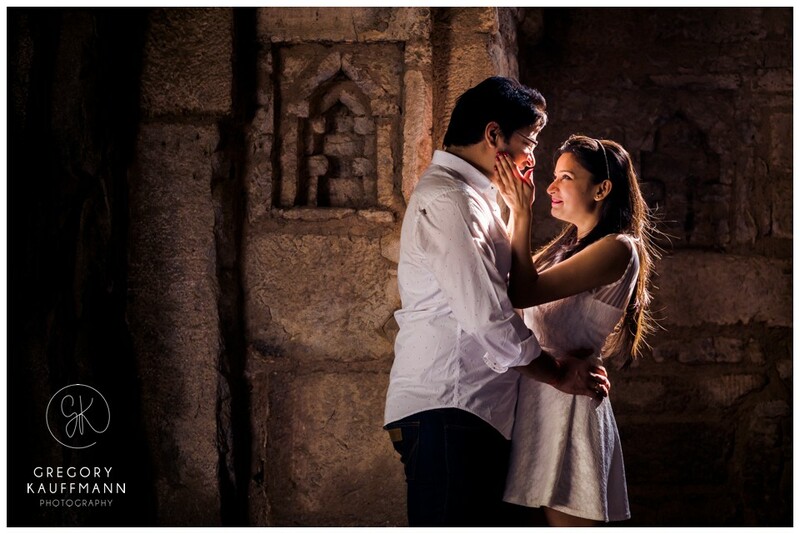 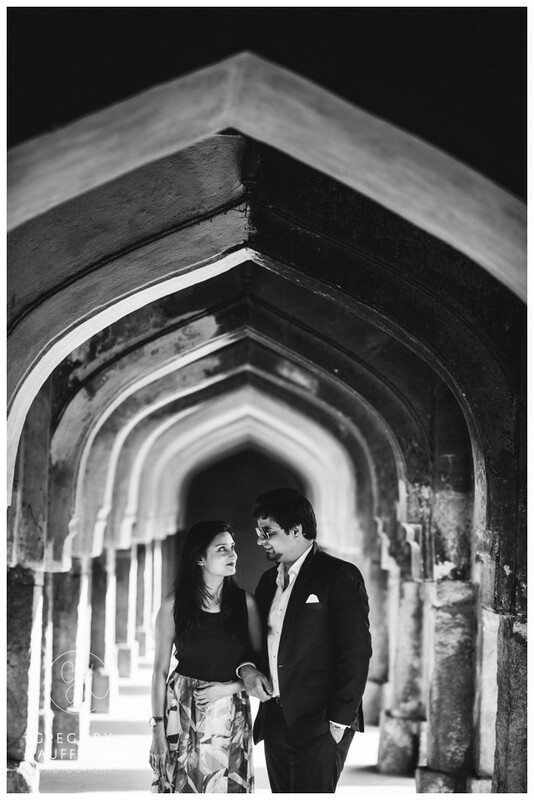 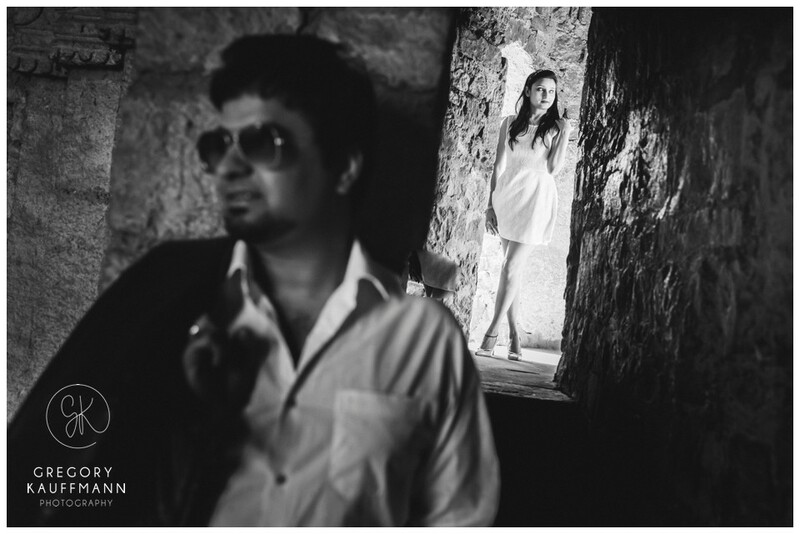 This time I went with them to the haunted Mehrauli archaeological park to shoot their engagement pictures. 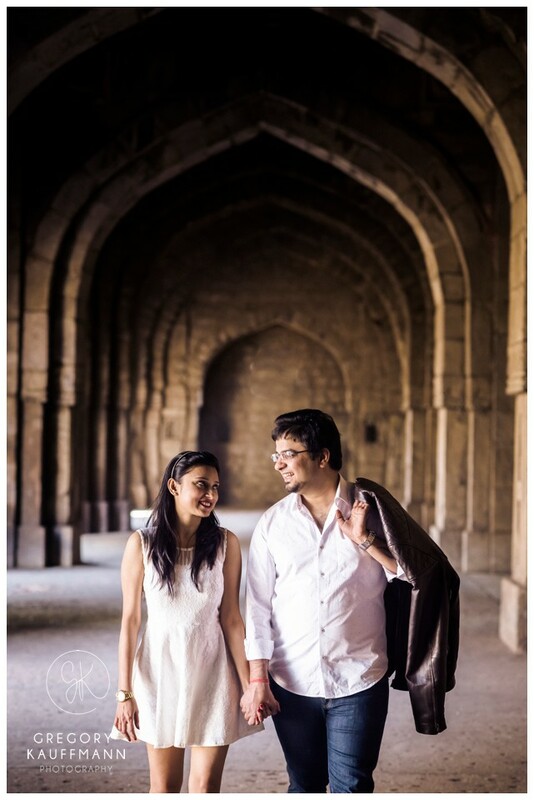 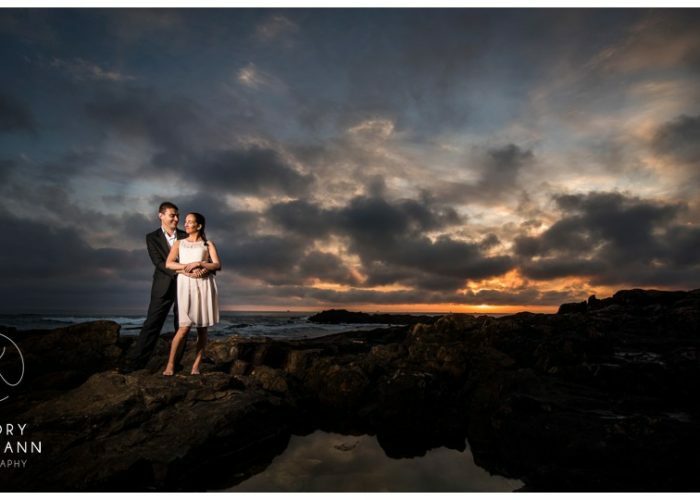 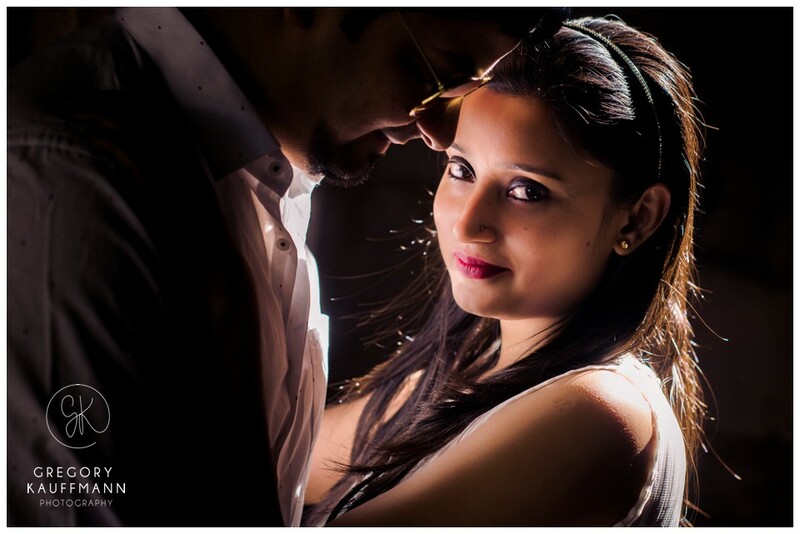 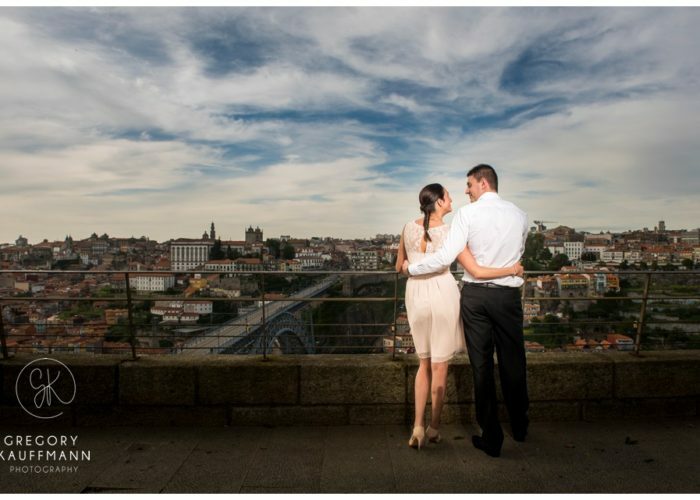 Sneha and Prateek, our sweet couple, wanted pictures with more western style clothes. 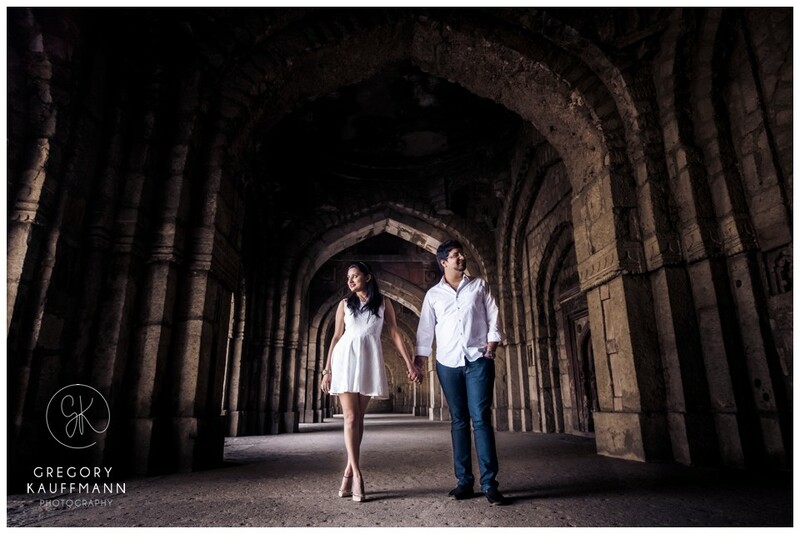 I spotted a few nice ruins in the vast park where we could find some good lights. 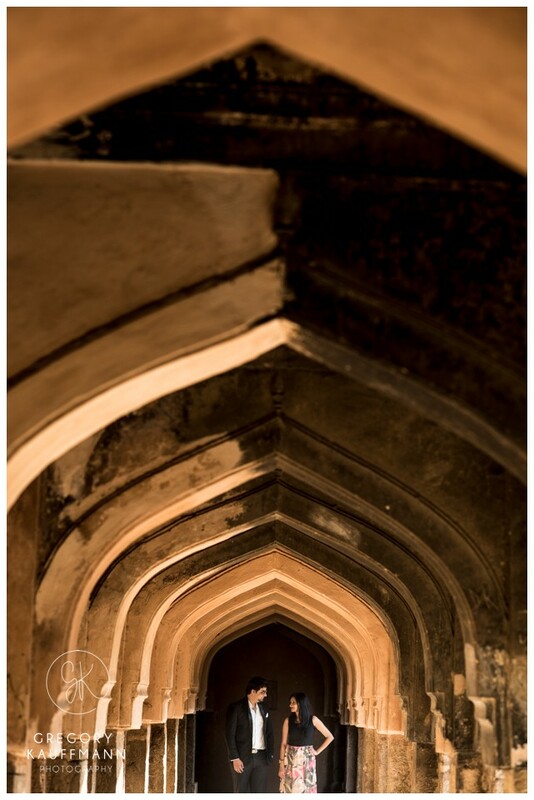 We spent a wonderful afternoon in this nice historical place of New-Delhi and I really love the pictures. 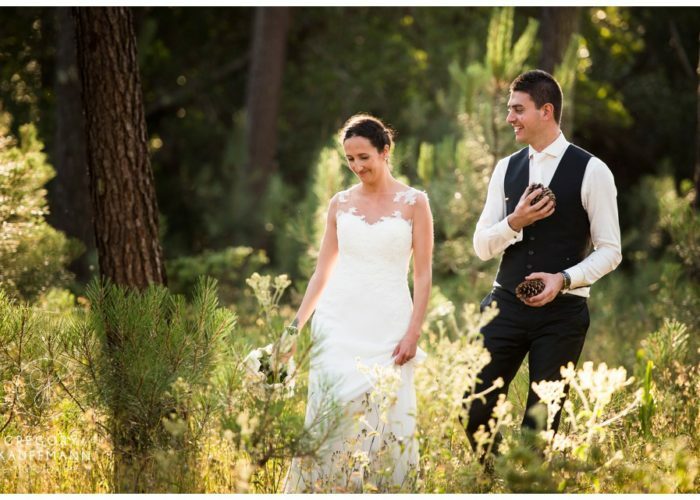 Day After dans une forêt de pins au Portugal !